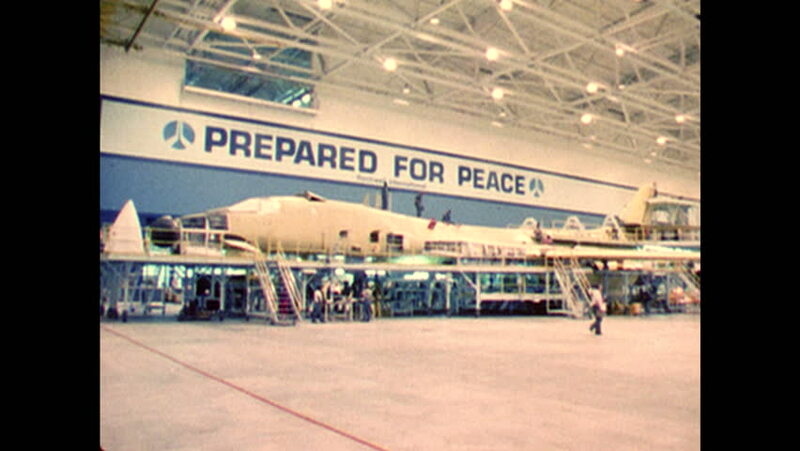 UNITED STATES: 1970s: prepared for peace sign on wall. Plane production park. Audience gives standing ovation at launch of plane. Window of plane. hd00:10SAO PAULO, BRAZIL - CIRCA MAR 2014: Passengers walk through Guarulhos Airport in Sao Paulo, Brazil. Guarulhos is the main airport in Brazil.